Nutritional supplement that combines synergistically fitobiológicas molecules with antioxidant properties and fotoinmunoprotectoras against damage caused by UV radiation, especially UVA. 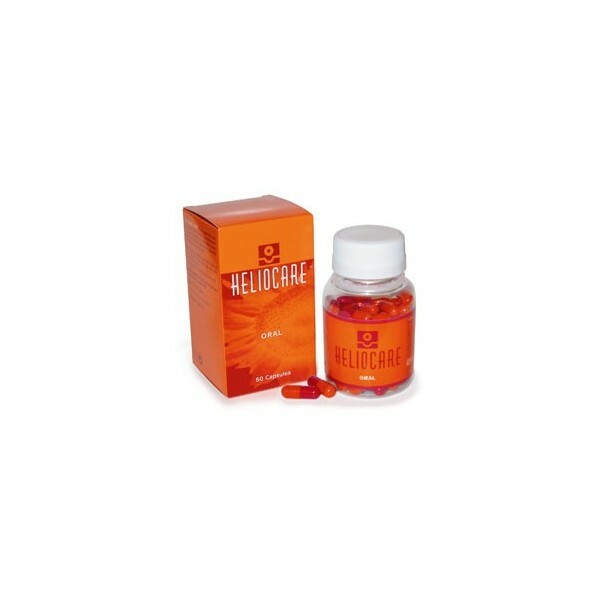 Heliocare ® capsules daily provides additional protection to topical sunscreens that help us maintain a safe and natural relationship with the sun. - Background risk of skin cancer. - Work activity outdoors. - Collotype I, II and III. - Photodermatoses. - Patients with immunosuppressive treatment. - Suberitematosa Exposure: one capsule / day. - Intense solar exposure: two capsules daily topical sunscreen. 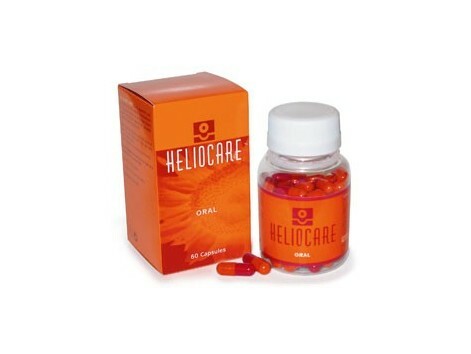 Prepare the skin 15 days before sun exposure with one capsule a day. Ingredients: dry extract of fern. Dry extract of green tea. Beta-carotene. Gelatin. Maltodextrin. Magnesium stearate. Colours: azorubine (E122). Quinoteína Yellow (E104). Titanium dioxide (E171). Orange yellow (E110).